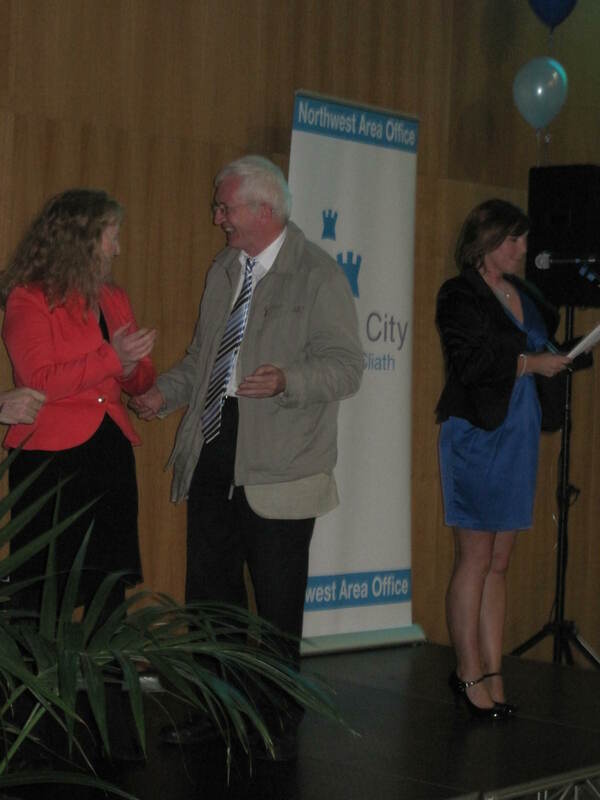 76 Applications forms were sent to residents associations / groups & schools in the North West Area for the 2013 City Neighbourhoods Competition. The competition consists of 19 categories. We received 38 entries. All applicants were offered support and assistance from the North West Area staff. 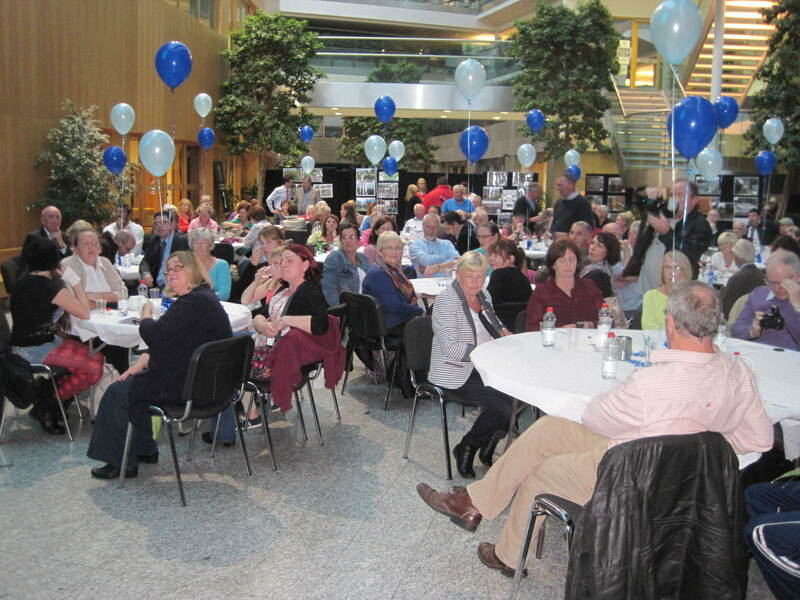 The Citywide Awards took place on Thursday 26th September in the Croke Park Conference Centre. 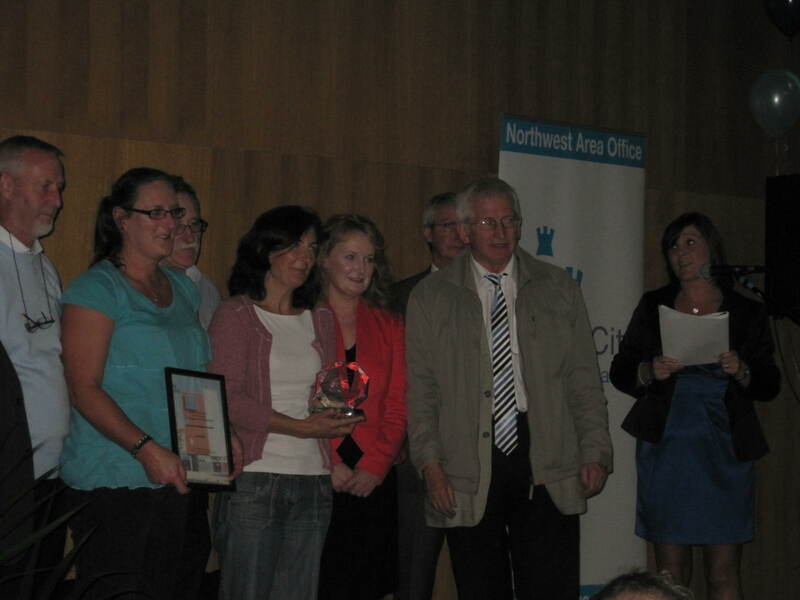 The North West Area did exceptionally well this year. We were short listed in 16 categories out of an overall total of 18 and scooped awards in 8 categories with 5 First Place Awards. The schools will be awarded on 6th December in the Mansion House St. Canice’s Girls School Finglas, will represent the North West Area. St. Helena’s Daisy Roots also won the overall Businesses Award. This is the first time that a group from the North West Area scooped this Award it was a wonderful achievement & well deserved. Congratulations to all involved. Finglas at the Council Elections. The new redraw is a crude instrument that takes the local out of councillors when the distances are so big that general election sized campaigns may be necessary. The carve up of Finglas is absurd and simply wrong. A large chunk of Finglas East is cut out and moved into Cabra and the Phoenix Park. 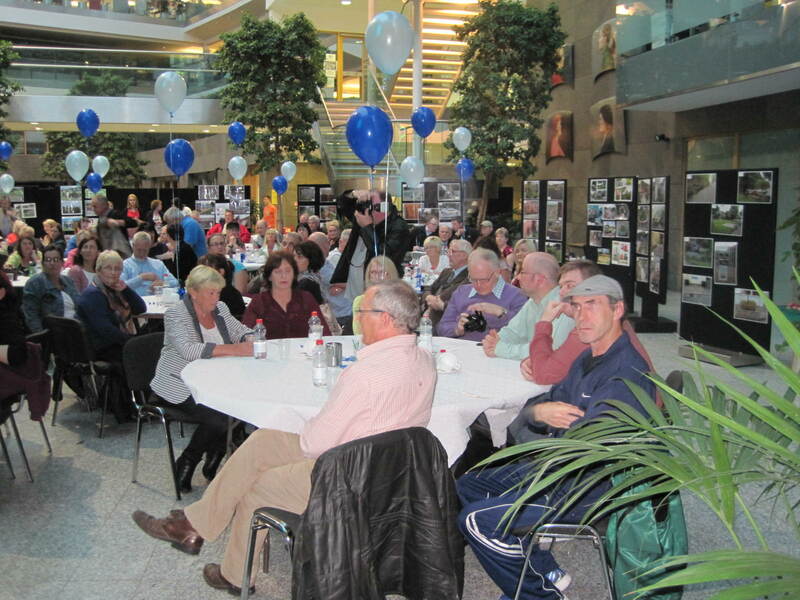 Beaumont west is put in with Ballymun not to mention the Whitworth Road! This has the hallmark of a Tullymander. It will benefit the big parties when in opposition. The “local” is diluted and made a lot more general. It will increase the communication costs for councillors and allow the Arthur Dingbat of Dollymount to prove Arthur Millar wrong. And thats only the Northwest area! The burning issue of planning and Finglas Co Co inside the M50 is untouched. The Ballymun area of Dublin City Council will be a 7 seater after the next Local Elections. The ward takes in most of Dublin Northwest constituency extending down to Whitworth Road and west of the Drumcondra Road and and Beaumont Road and east of Finglas Road. Hopefully I will in good shape and I intend to offer myself for re-election on the basis of straight talking and a good record of service. I expect some empty vessels to float in the campaign sea with massive hubris and soaring egos. The removal of West and South Finglas is disappointing as it severs the impetus for development of the old village of Finglas. I wish to thank Cllrs Anthony Connaghan and Paul McAuliffe for their attitude to the siteing of a Primary Care Centre where both support the village as the ideal site for the same reasons as myself. Mellowes Road/Kildonan Road would constitute a planning aberation. The Area Committee voted to oppose the sale of land at the boomerang on Mellowes Road in favour of the Village. We want the HSE to act in the public interest and in the interest of best planning practice. There are two priorites in the built environment in Ballymun/Finglas. These are the replacement of the Ballymun Shopping Centre and the regeneration of Finglas Village. 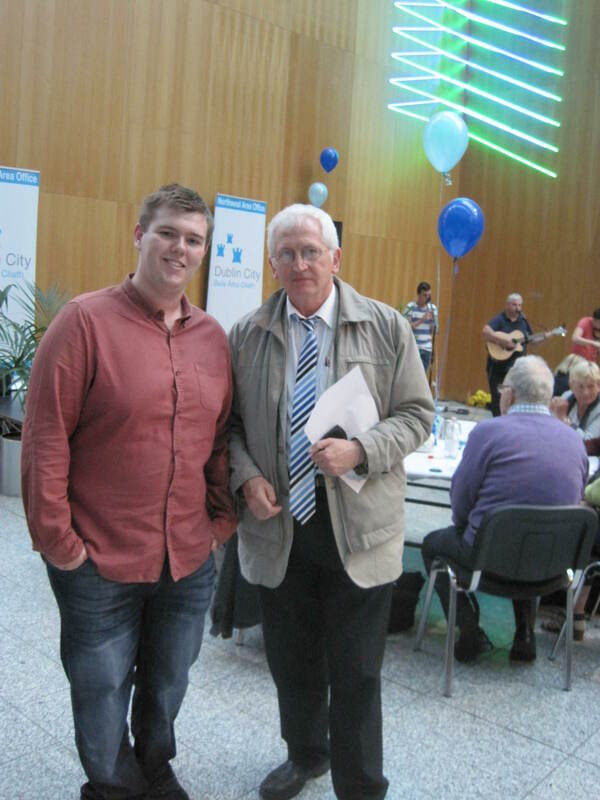 Finglas Village has been a particular focus of the Area Committee for some time. With the collapse of Marumba and the recent sale of most of the village to a Wexford property buyer, the ramifications are evolving. It is a few weeks since there was a meeting with Finglas Traders in the Ardmore Hotel to discuss ways of regenerating and repopulating the village. Footfall is an important consideration for the survival of small businesses. Only earlier this month, Michael Bowe of the Tolka Area Partnership informed us that a person was employed for a period to support the traders in their efforts to plan a better future. Wednesday 27th of March starting at 1pm in Dublin 15.
services provide to help people overcome addiction. men’s residential, client participation forum and family support. involvement on the day too.